The R095 Octopus features a classic downstream valve for optimal breathing performance with preset inhalation and Venturi-Initiated Vacuum Assist (VIVA). Going down armed with a smooth-breathing backup reg doesn't have to be complicated, and it doesn't have to be expensive. The R095 OCTO is proof of that. The R095 is a new economical second stage featuring classic downstream valve technology that has a well-earned reputation for safety and reliability. 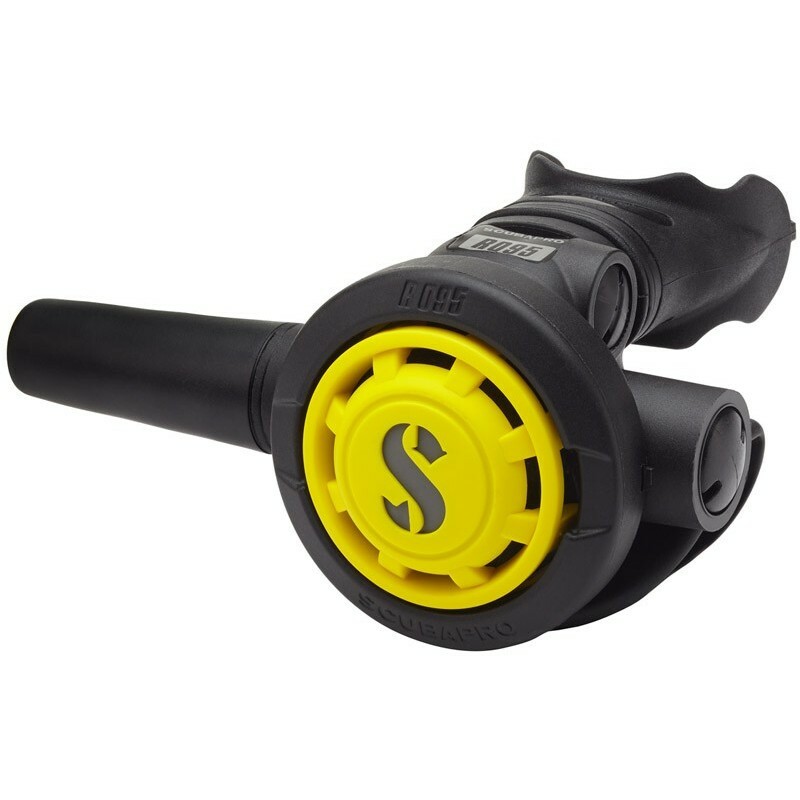 Designed to be extremely easy to use in an emergency, the R095 is pre-tuned to the optimum inhalation volume for safe and uncomplicated use -- you never have to hassle with control knobs or switches; simply put it in your mouth and breathe. 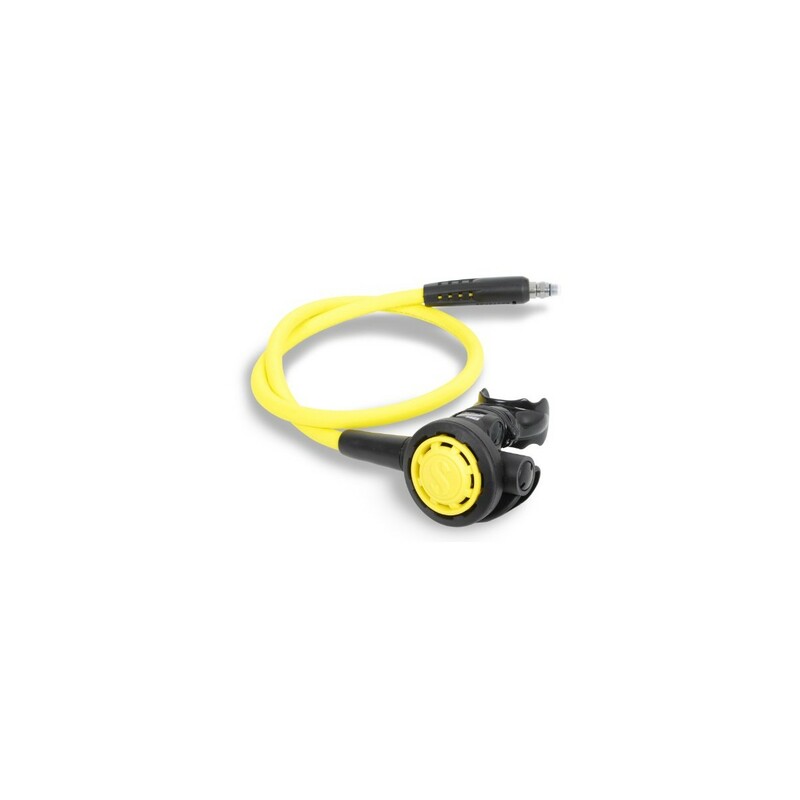 The R095 OCTO combines all the features of the R095 with a high-visibility yellow purge cover and a 39-inch yellow hose that makes it that much easier to share with a buddy in need. 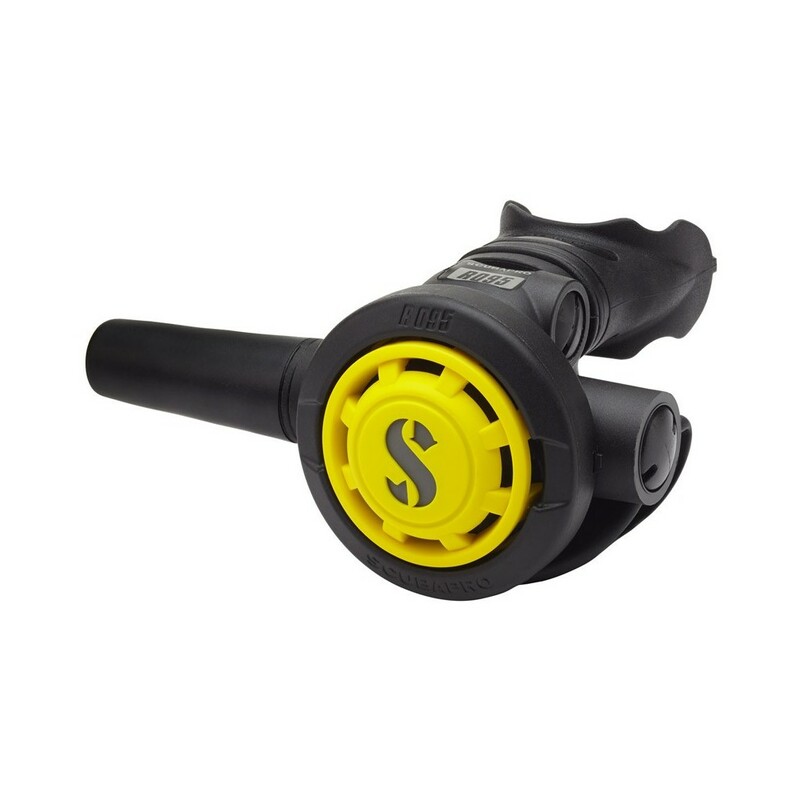 For new divers as well as veterans looking for an economical backup breather that's simple, dependable and offers excellent visibility, the R095 OCTO is a great choice. 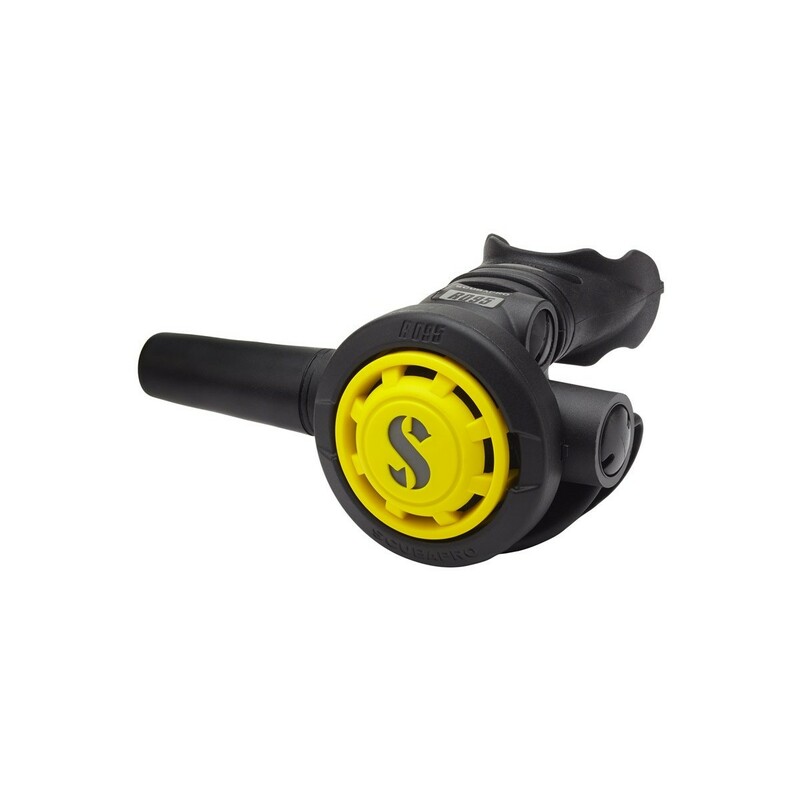 • Features a classic downstream valve for optimal breathing performance. • Preset inhalation and Venturi-Initiated Vacuum Assist (VIVA) provides hassle-free air delivery. 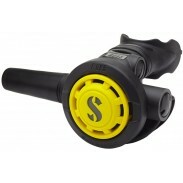 • Yellow super-flow hose is 39 inches long and features and oversized bore to increase airflow. • Reversible hose attachment makes it easy to use on deco tanks. • Ultra-comfortable orthodontic mouthpiece is easy to grip yet doesn't inhibit airflow.